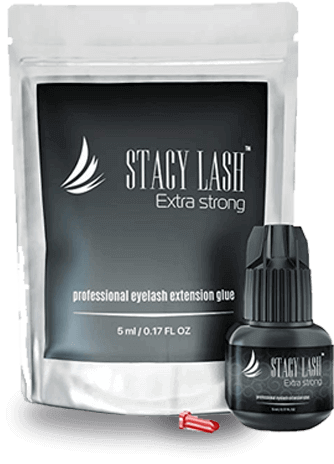 EXTRA STRONG is a flagship product in the line of eyelash extension adhesives by STACY LASH. With its 1-2 seconds setting time, thin viscosity and long retention, it will make a good choice for expert lash artists comfortable using fast-drying glues, offering a good blend of value and lashing results. Got a question about use or specifications? Ask us prior to ordering! Subscribe to our newsletter to receive news of special offers and promotions! 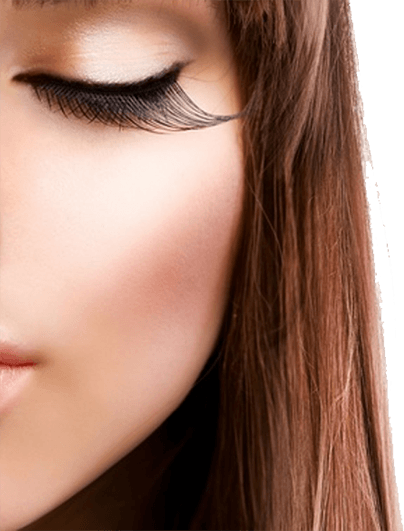 Although eyelash extensions are a small part of an overall look, it is the eyes that we all first look into when seeing someone and highlighting them is one of the most challenging and precise jobs for makeup and lash artists. With so many aspects to control, lash artists have to be confident of the quality of the lashing materials to stay focused on the service. We at Stacy Lash do our best to make this part easy for you. Focus on customer experience – we build our company upon the principles of customer feedback and continuous improvement. This approach brought our brand among top sellers in our category on Amazon. Our line of faux mink eyelash extensions made of quality PBT material features both single length and mixed trays in different curls, diameters and length for any sets and styles. Our ambition is to expand our range to have as wide choice as possible. Our semi-permanent eyelash adhesives are designed for use by professional lash artists trained in eyelash extensions. These Cyanoacrylate-based glues have strong formulas for quick setting time and lasting retention, so are meant solely for professional use. The line includes adhesives with different setting time and strength to accommodate different needs and skill for classic and volume sets. If you are looking for quality eyelash extensions supplies and good value the Stay Lash store is just the right place. Try our products now and please always feel free to ask questions and share your feedback, which will be much appreciated.